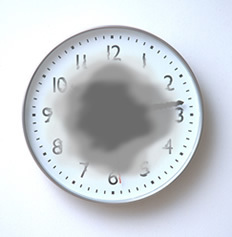 Dry macular degeneration is the more common diagnosis, and is considered to be an early stage of the disease. 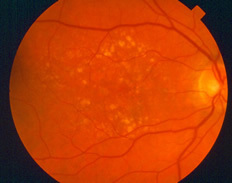 This type of the disease usually develops as a result of aging and thinning of macular tissues and the depositing of pigment within the macula.Macular degeneration can be classified as either wet (neovascular) or dry (non-neovascular). For more information on Macular Degeneration, call us at 336-294-8258.